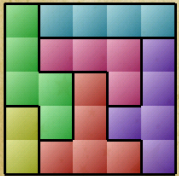 Block Puzzle 2 players can find solutions for Block Puzzle 2 tangram game in this series of guides. 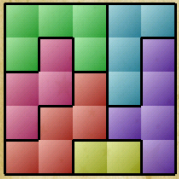 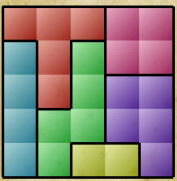 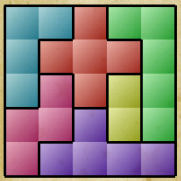 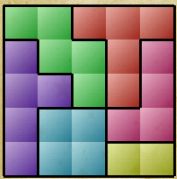 I hope Block Puzzle 2 solutions illustrated here will help you proceed next levels of Block Puzzle game. 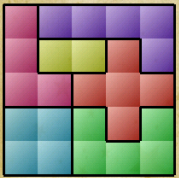 But if you are looking for general strategy to solve Block Puzzle levels please refer to how to play Block Puzzle game guide. 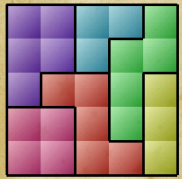 This tangram solutions for this touch game shown below are taken from Block Puzzle on Android. 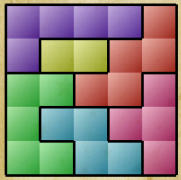 Each Block Puzzle solution is same for IPhone corresponding level, too. 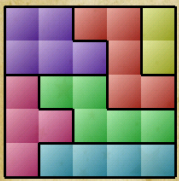 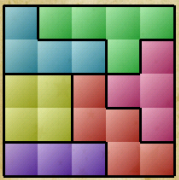 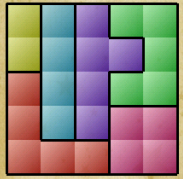 I this game tutorial, players can find hints to solve Block Puzzle 2 game levels from 1 to 20.